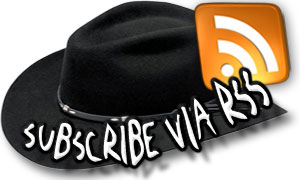 Yes you heard it true that KrackoWorld is seriously looking for Blog authors now a days. This is because KoW owner & founder Karan Singh Chauhan is busy with its engineering exams and studies starting from next month. Therefore our team is looking for quality writers who can post at our blog anytime and help us to move forward. Comment answering should also be done by the Blog authors regularly what they write. Thus to apply at this post, one should contact us at krackoworld@gmail.com with his/her resume. 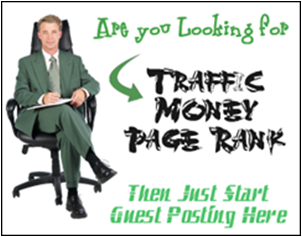 What should you provide along with this post? 1. 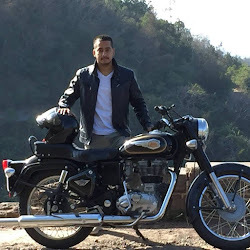 Separate blog account for articles posting. 3. Brief intro at the bottom of the article to your site and social media links to gain exposure and popularity. 4. Golden membership of our site. 5. 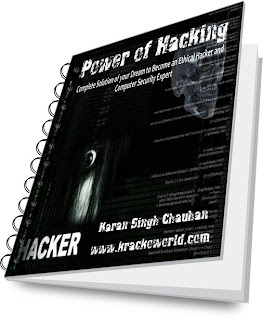 Last but not the least our Power of Hacking eBook to Learn Ethical Hacking and Cyber Security by yourself in simple language. That’s it! Enjoy…. and don’t wait for this…Hurry!